Written by Brian Campbell and Laurence McKeown. 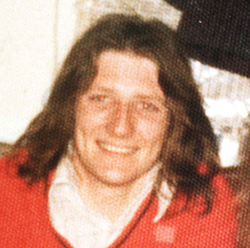 H 3 is based on the events of the 1981 Hunger Strike in the H-Blocks of Long Kesh. In Europe’s most secure prison, 400 young men must make a choice… Between life or Justice. Time is running out. Seamus Scullion is the man chosen to select the names of his fellow prisoners in the H3 prison block who are ultimately prepared to die for what they believe in. A powerful and uplifting film about friendship, loyalty and courage.